e book readers can significantly enhance your reading experience, and with inbuilt wireless technology, you can actively browse the contents of on-line libraries and bookshops in minutes, often ‘anywhere, anytime’. Did you know that in less time than it takes you to drive to a bookshop... you could be reading a free electronic book (e-book). With a wireless reader you could purchase an e-book, and download it in under a minute... for less than it would cost to drive to a bookshop and purchase the paperback equivalent. You don’t usually need the book... but you do want the information that’s in it. A book holds information, and presents it to you visually for what is hopefully a pleasant reading experience. technology isn’t quite that advanced yet, though it has come a long way. 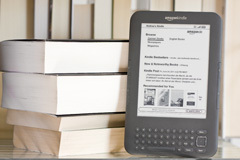 An e reader has several real advantages over conventional paper books. We all know the feeling with a paper book... you’ve been reading for two hours. You have aching arms, fatigued fingers and tired eyes... and yet you’re so engaged with the book’s content you can’t put it down. Have you ever noticed… the longer the book, the heavier it is?! e book readers are often significantly lighter. And being flat, you don’t have to apply finger pressure as you do when you force a paperback into a ‘viewable shape’ that you have to readjust each time you turn a page. 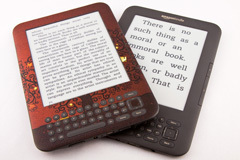 The e-reader is about the same size as a typical paperback but only the thickness of a magazine. And it’s flat... and stays flat. Bags containing books can be heavy. While the exercise you get when carrying a bag of books may be good for you, the strain it imposes on your back may not be. And managing which books to take, and which to leave, can be a hassle. Getting school, college and other texts on e-book seems a good idea. In the electronic world, to ‘turn a page’ you might simply press a button, or swipe the screen with your finger as if you were turning a real physical page. So your hands and arms don’t get as tired as when you’re reading an ordinary book. You may see references to e-paper and e-ink. The contrast between the text and background is important too. You tend to get the best contrast with black text on a ‘near white, non-glare’ background. One you can even read in bright sunlight. So how could you use the benefits of an e book reader to reduce eyestrain? You could make the words bigger. Some e book readers enable you to increase the size of the text. Reading in poor light conditions, or want to read in the dark? There are add-ons, such as covers with a built-in LED light that illuminates the surface of the e-paper… from the front. A superior experience to reading a backlit LCD display. Or, if you want a break from reading altogether, some readers have ‘text to speech’ and with the push of a button you could listen to it read to you. You can’t do that with a p-book. And you can turn some e book readers sideways to improve the representation of some pictures or diagrams. With a wireless e book reader, in many countries, you can connect to e-stores and browse hundreds of thousands of popular books and magazines. Many are free and often you can download others for significantly less than the price of a new paperback book. Some e readers have wireless technology and some don’t. Of those that have wireless, some offer a local short-range WiFi connection, others a long-range cellular connection. Some have both. Either option requires you to be within range of a WiFi or cellular network. 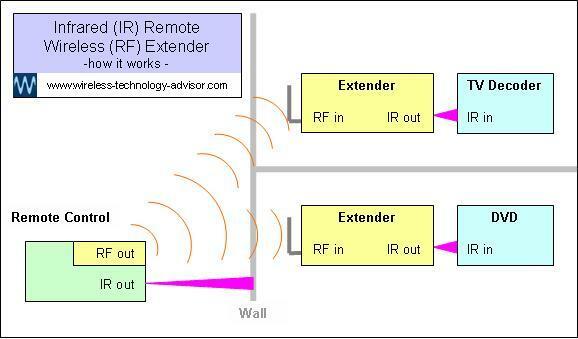 WiFi is a short-range connection that typically connects to a WiFi network within a building. 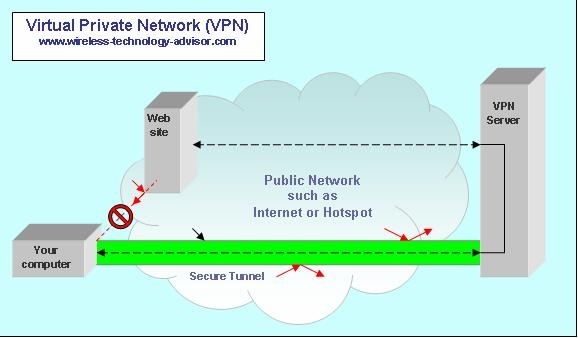 If you already have a home wireless network you can connect to this to download e books. 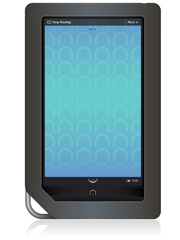 The cellular option provides a long-range connection where the wireless reader connects to the cellular network like a cell-phone. You can connect and download e books wherever you have cellular coverage. There may be a zero charge for this service when you’re browsing or purchasing e books. An e-reader can make a great present, or if you already have one, you could pass on your old model with some good books stored in it… and buy yourself a new one. 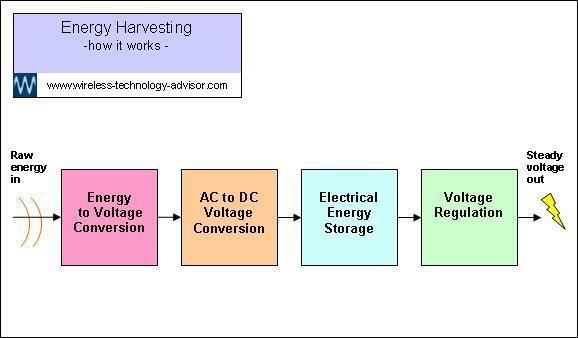 Suggest an e-alternative. Give them one of the wireless e book readers. This is one screen they could use as long as they like. It may just tip the balance and initiate a lifelong interest in reading. The best e book reader for you will depend on your actual needs. For example, you may not want to pay more to have 3G if you have access to a WiFi connection and can use this when you want to download an e book. At least one reader has free 3G. And you may not even need a WiFi-capable reader if you have access to an Internet-connected computer and a cable to connect them. At one extreme; you can read e-books on your computer. But it’s unlikely that you would want to read a novel this way. At the other extreme; some e book readers are ‘dedicated electronic book readers’ and won’t compromise your reading experience by including other ‘computer-like’ functions that you may never need. These extra functions may increase the price and weight of the reader and affect the ‘look and feel’ and therefore the ‘read’ quality. Between these extremes, if you are less likely to use a reader to read novels, and more likely to read content that contains images, then you may want a reader that can display these in color. You may also want an e-reader with an Internet browser that enables you to download periodicals and newspapers. If you'd prefer a reader that's dedicated to enhancing your reading experience, and doesn't compromise that by trying to be a computer as well as an e-reader, you may enjoy this dedicated e book reader as much as I do. I wouldn't be without mine. It impresses me as a great 'fit-for-purpose' wireless technology product. This reader is ideal if you 'just want to read'. Want more information? Check out the links below. Kindle Reader - ideal if you want a dedicated electronic-book reader that will really enhance your reading experience. It retains the best things about paperbacks and eliminates or improves the worst. Best eBook Reader - If you’re looking for the best ebook reader here’s a simple way to help you choose. One that’s right for someone else may not be right you. Kindle-3G - Kindle 3G wireless technology lets you browse the Kindle bookstore ‘on the go’ almost anywhere you can access a compatible cellular network. And it’s free.